Do you think air sealing isn’t necessary or important for your northern Utah home? If so, you might be surprised to know how just how much money you’re sending out through the cracks every month. The U.S. Department of Energy estimates that residential air leaks account for between 25 and 40 percent of an average home’s heating and air conditioning costs. And, as we also know that your heating and cooling costs make up approximately half of your home’s energy costs, you can see how quickly you may be wasting money. Below are three of the most common areas of your home that are prone to air leaks. 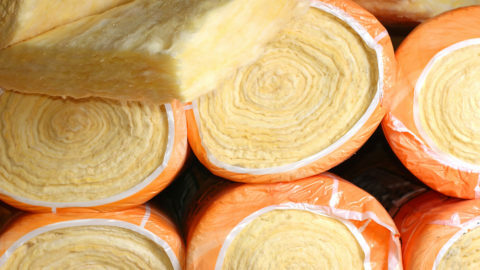 Unless it’s been properly sealed and insulated, you’re likely to be losing a substantial amount of your energy costs out through the roof. A few of the most common locations for attic air leaks include the areas around roof penetrations (such as furnace flues, vents, pipes, etc. ), above soffits and behind knee walls. Depending on the age of your home and the quality of the original construction and building materials, you could have air leaking from virtually any portion of your attic. Your heating ducts lose a substantial portion of the heated or cooled air that moves through them – up to 40 percent or more, according to the Department of Energy. Ductwork develops holes over time, and seams are particularly vulnerable to leaking. You might notice excessive dust or dirt around your vents, your energy bills may seem unusually high or you may have warm or cold spots in your house. Unfortunately, ducts are difficult to reach. 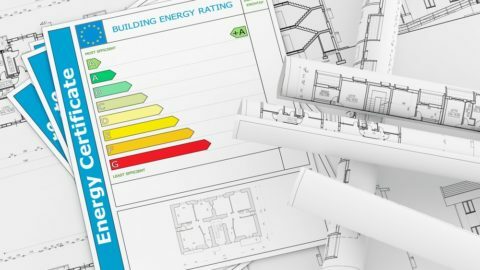 An energy efficient home improvement contractor can help. Professional duct sealing is quick, easy and affordable. In fact, it’s likely to pay for itself in short order. If you don’t have a flue (or if yours doesn’t close or seal properly), you’re losing a substantial amount of air up the chimney. You can have one installed (or have your current flue repaired), or you can purchase an inflatable device designed to create a seal. What you might not realize is that your chimney can be letting air escape all the way up through the attic. Brick and block are highly emissive, allowing radiant heat to transfer freely through them. 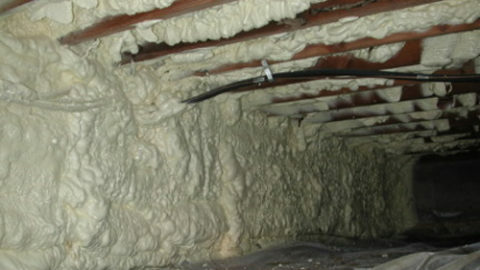 Adding a radiant barrier can eliminate this transfer or reduce it substantially. Although these are the most common locations where heated or cooled air can escape, you potentially have dozens more lurking around your home – like your garage door, doors and windows. 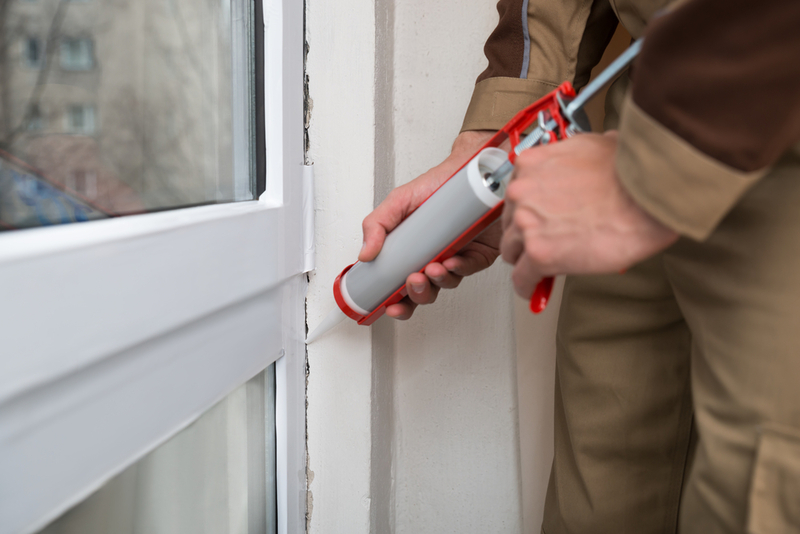 You might think that adding a bit of weatherstripping and caulk around windows and doors will do the trick, but those areas account only a small portion of the air that seeps in and escapes out of your home. If you live in Layton, Provo or any of the surrounding communities of northern Utah, GreenHome Specialties invites you to schedule a no-cost, no-obligation basic home energy audit. One of our Certified Energy Analysts will provide a comprehensive inspection of your ducts, windows, heating and cooling system and more, to determine the extent of your home’s air leaks. If appropriate, we will explain your options for sealing the leaks and improving your home’s comfort and efficiency. Contact us today to learn more about how much air leaks may be costing you. Losing Money On Your Heating Bill? 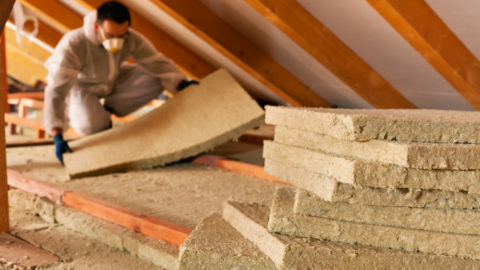 Attic Insulation: How Much Should You Have?